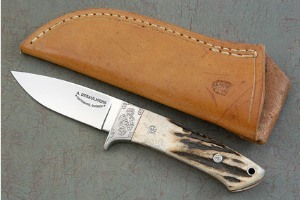 Alain Desaulniers has been making knives for many years, eventually making it his full-time career. 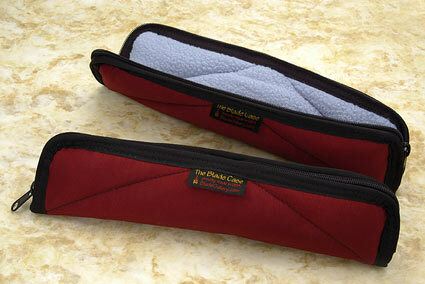 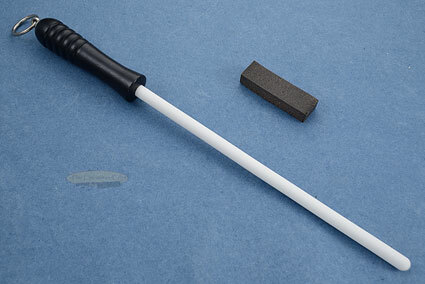 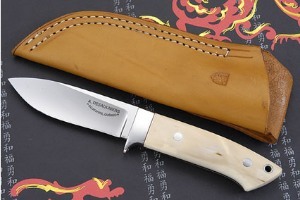 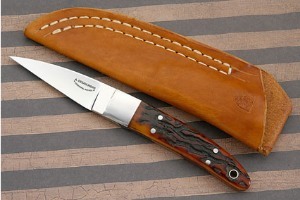 He started taking his knifemaking seriously in 1995, but was building kit knives as far back 1976. 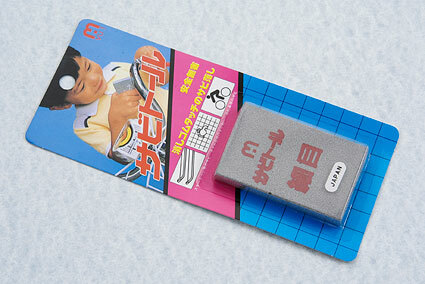 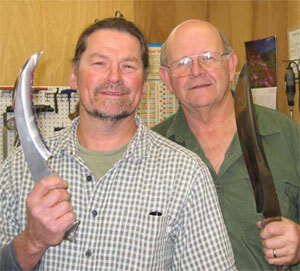 Alain and knifemaking have had a long love story! 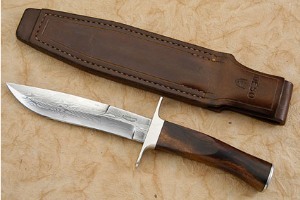 Between 1976 and 2005, Alain was a carpenter, making mahogany furniture. 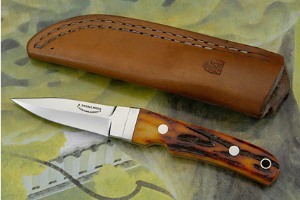 Alain stopped making furniture in 2005 to devote his time to knives. 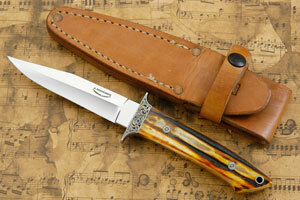 He currently makes between 40 and 50 knives per year, each piece taking him about a week to complete. 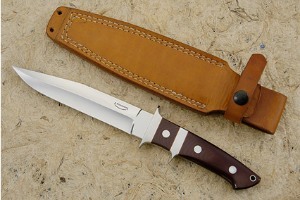 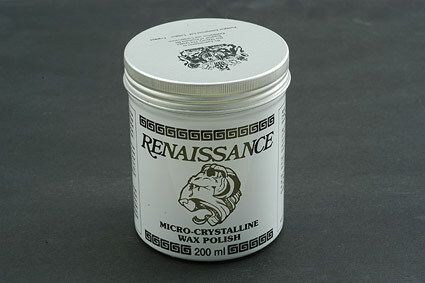 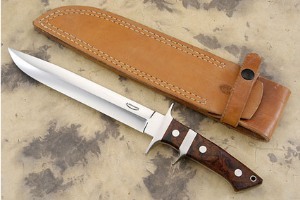 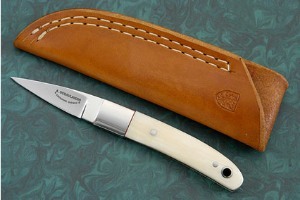 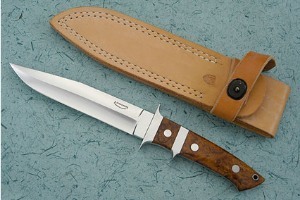 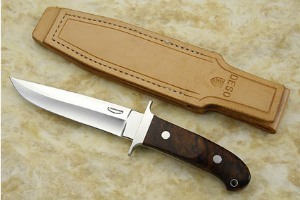 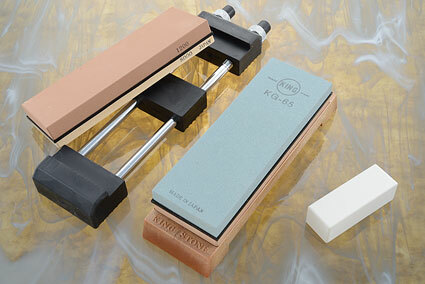 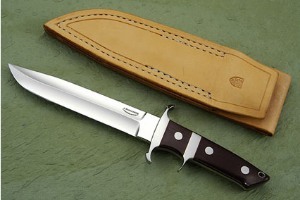 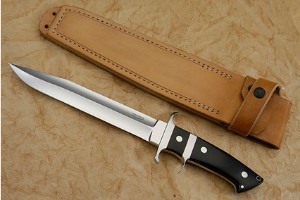 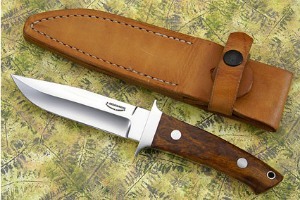 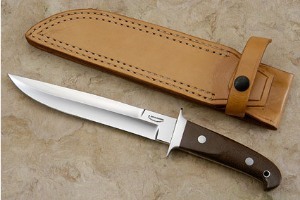 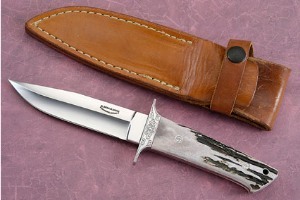 Alain uses mostly ATS-34 and CPM 154 stainless steels for his blades and likes micarta, stag and ivory for his handles. 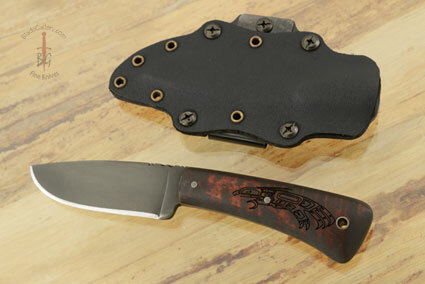 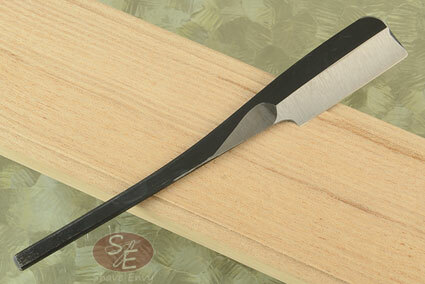 Alain’s passion is for fixed blade knives, which he makes out of the best raw materials available. 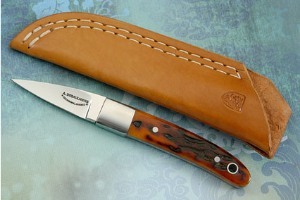 He takes great pride in the polish of his blades - and each knife is unique, completely and truly handmade. In 2005, Alain visited Walter Brend twice, who took the time to help Alain perfect his grinding technique. 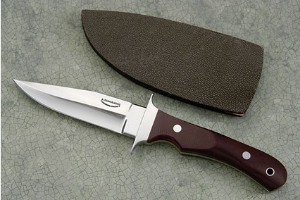 The challenge Alain most enjoys is a fighter double grind, with a Loveless style sweep in the grinding line. 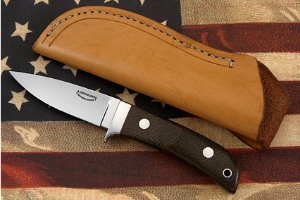 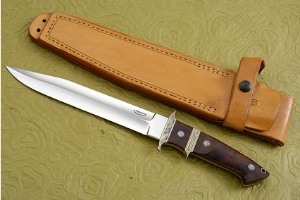 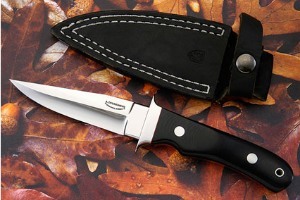 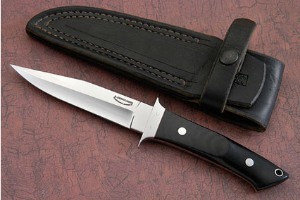 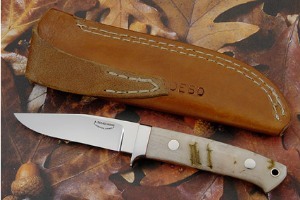 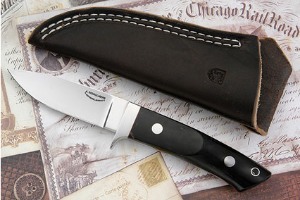 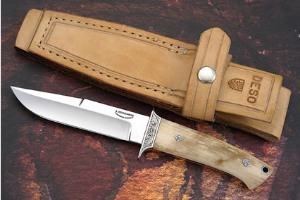 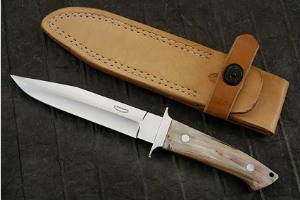 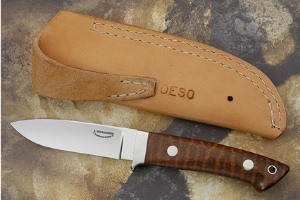 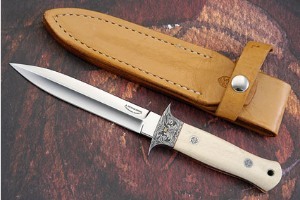 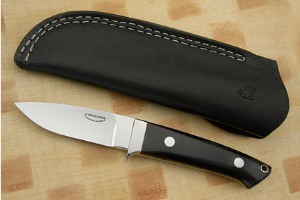 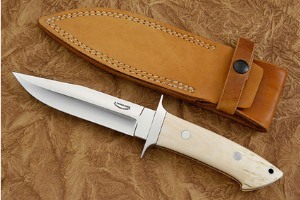 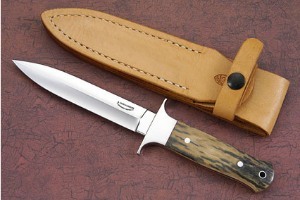 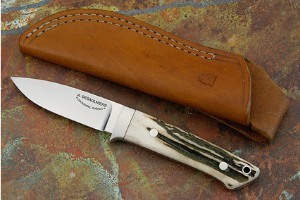 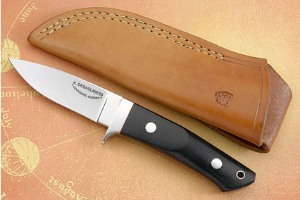 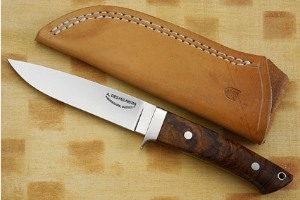 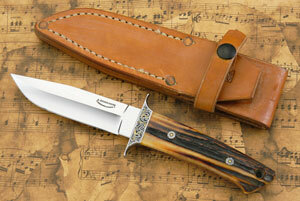 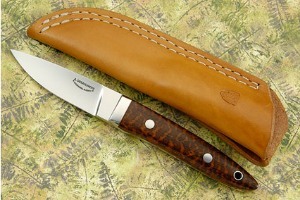 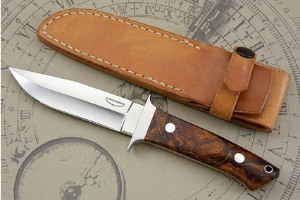 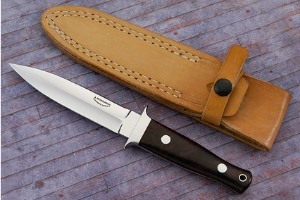 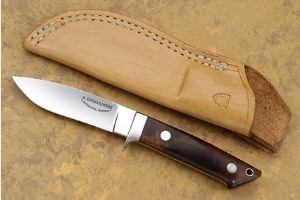 Bob Loveless has been his inspiration for Alain since before he made his first knife. 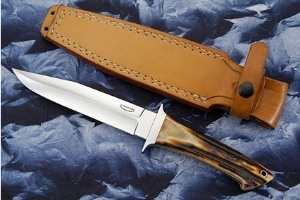 Alain feels very fortunate to have had the chance to visit John Young, Steve Johnson and Walter Brend in their respective workshops. 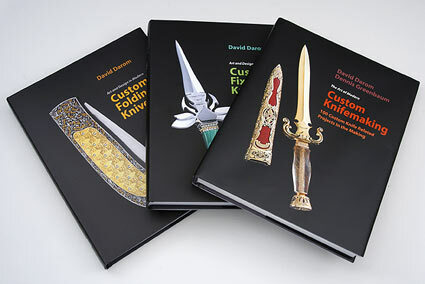 To this day, he is grateful for their generosity in sharing their knowledge. 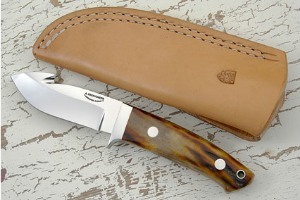 The knives which Alain made in collaboration with John Young have received a lot of attention during past Blade shows in Atlanta. 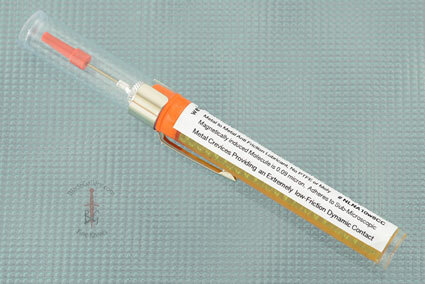 They continue to work on approximately two collaborations per year. 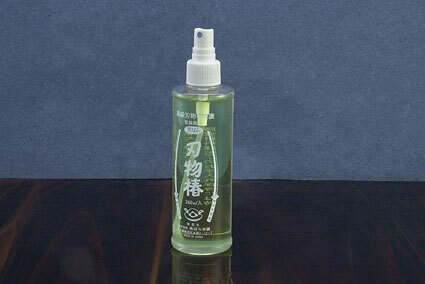 0.21875 0.125 218.75 125 Products Display completed. 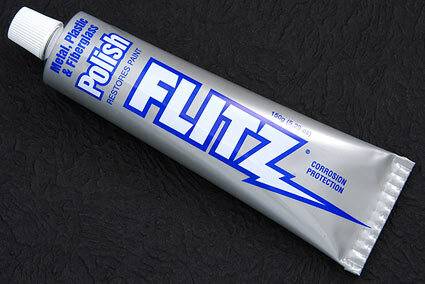 0.21875 0 218.75 0 Trailer Started.